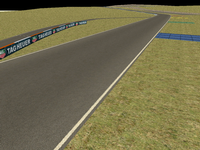 A concept grand prix circuit designed from scratch. The philosophy throughout it's construction has been a mixture of high and medium speed corners combined with changes in elevation and undulations. Will be released at a later unspecified date. 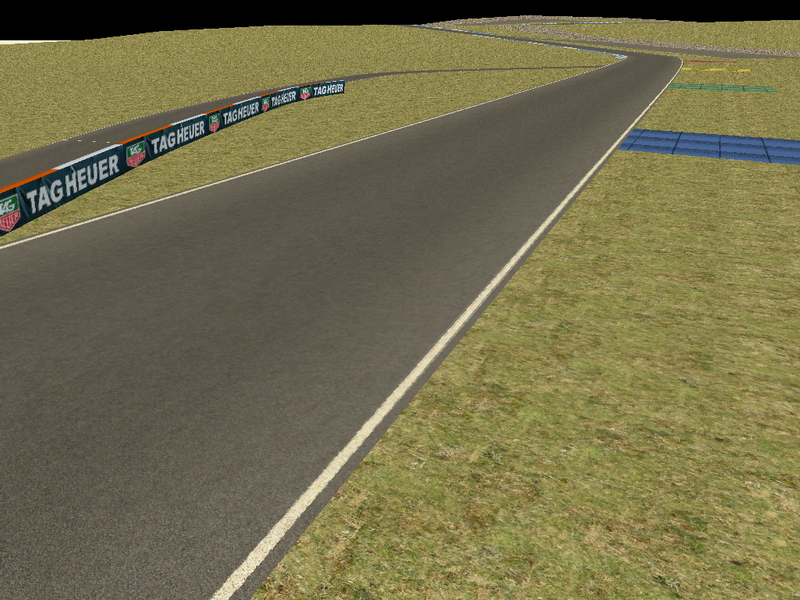 I have also implemented an idea in regard to braking markers. Instead of numbered signs to inform the driver of his distance to a corner i have used coloured terrain to symbolise braking distances. Red=50m,Yellow=100m,Green=150m,Blue=200m.